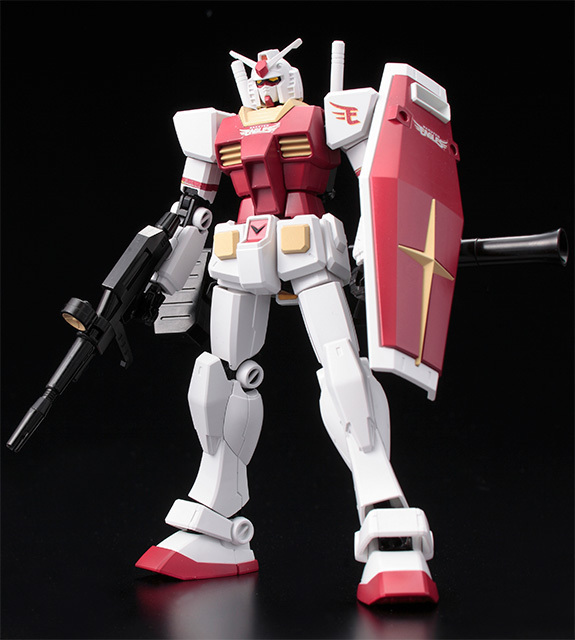 Home / Gundam 40th / News / Rakuten Eagles Announces the Release of their Exclusive RX-78-2 and a Surprise Zaku II! 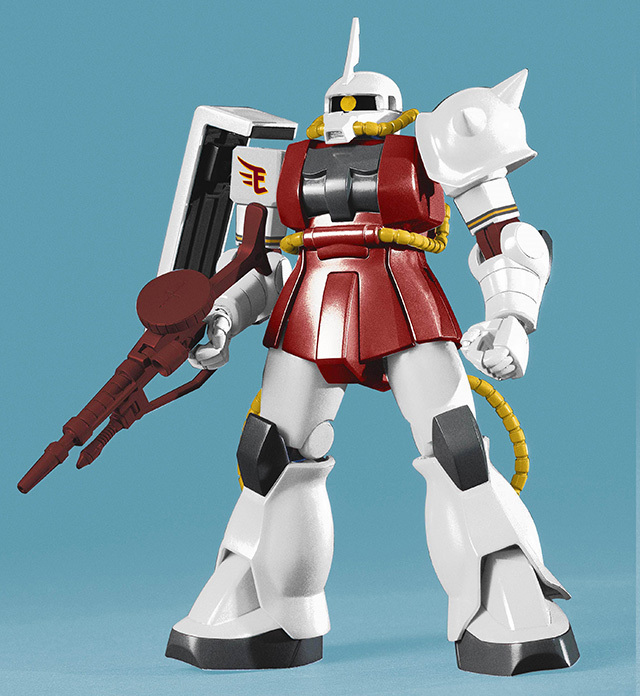 Rakuten Eagles Announces the Release of their Exclusive RX-78-2 and a Surprise Zaku II! The Gundam's 40th anniversary continues with its collaboration with different companies, including the 12 professional Japanese baseball teams that was announced in January 2019. They announced that each baseball team will have their own way of selling each limited HG 1/144 RX-78-2 Gundam. Rakuten Eagles decides to include the kit with the ticket as a set *while supplies last. There will be 3 sets of games that will start on April 19 through April 21, 2019. 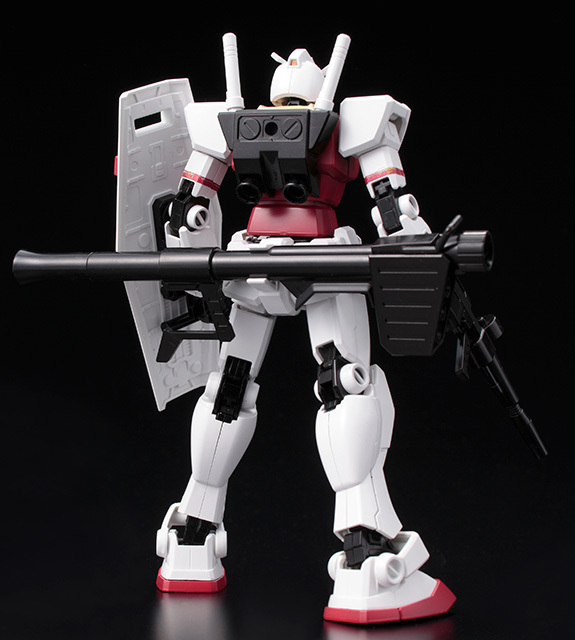 Ticket prize "HG 1/144 RX-78-2 Gundam Ver. Rakuten Eagles" can be redeemed at the prize booth during the event. 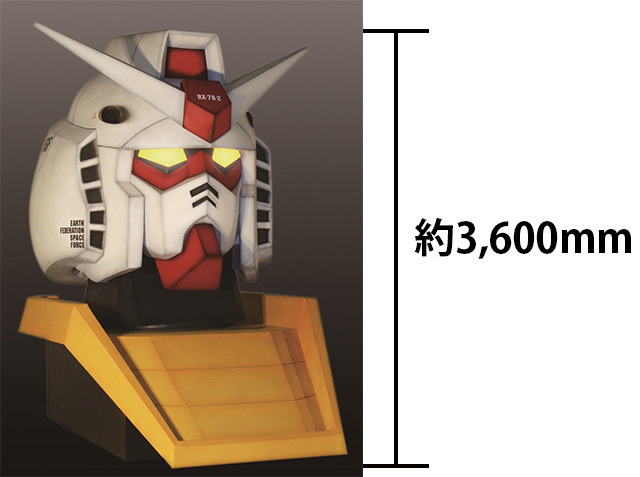 A life size RX-78-2 Gundam head will be on display at the venue for photo session. 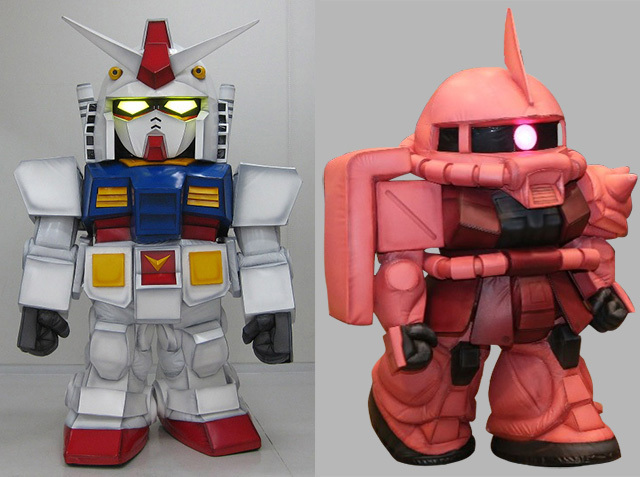 RX-78-2 Gundam and Char's Zaku II mascots will also appear at the event for photo session. Exclusive merchandise commemorating the collaboration between Gundam's 40th anniversary and Rakuten Eagles will be available at the team's exclusive shop during the event on April 19, 2019. I guess they couldn't use The Origin Char's Zaku 2. Cool colors though!